Industrial Cleaning for manufacturers must follow certain standards, as the environment of a manufacturing plant is often challenging.  Blast It Clean is experienced in preparing equipment surface, restoring external surfaces and blasting in confined spaces. The operation team at Blast It clean received rounded training on plant standards and safety performance. For more information regarding our PPE standard, safety protocol and personnel training, visit our safety page.